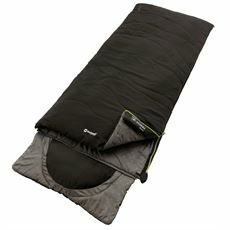 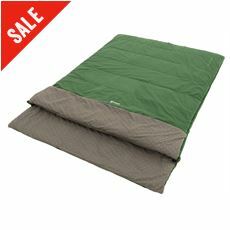 When you want a cozy night’s sleep, you need an Outwell sleeping bag. 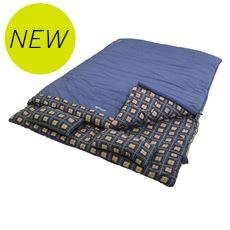 Designed with the same careful know how of the Great Outdoors usually found in tents or Outwell camping accessories, an Outwell Sleeping bag has all the function and comfort you need, whether you’re away for a night, a weekend, or a week. 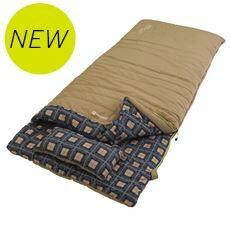 Zips that stay snag free, warm insulated linings and plenty of style mean that your Outwell Sleeping Bag feels great and looks good, so all you need is to pack it away and watch as it lasts season after season!